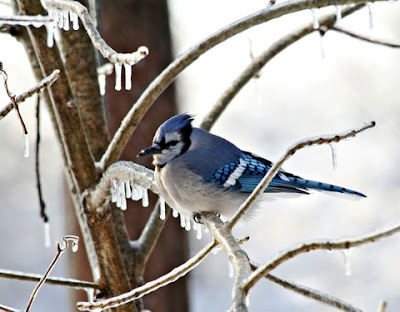 March 10 (6:30PM) – Birding Basics by Alan Mapes - Birds are all around us as we hike, paddle and camp. Alan will give tips for identification, review the best of the bird guidebooks, and give tips on selecting binoculars for birding. Spring migration is just starting, so this will be a good time to boost your birding skills. The Adirondacks, Catskills and New England by Carol and David White. In a stunning slide presentation, Carol and David White will give us a sneak peek at their upcoming books, "Adirondack Peak Experiences" and the third edition of "New England Peak Experiences" in addition to recently published "Catskill Peak Experiences." Long –active members of ADK, ADK46Rs , and the Catskill 3500 Club, our speakers have led many a hike over the years and will share mountaineering tales of endurance, survival, exploration and adventure. The Albany Chapter's monthly informal meetings are held the second Tuesday of each month, October through June. The meetings consist of an Educational session, a brief chapter business meeting followed by an interesting program presentation, usually with slides. Refreshments are also served. The May meeting is replaced by the annual banquet held at a local restaurant. This years presenter will be Carl Heilman II scenic Adirondack photographer. The public is always welcome to attend any of the Chapter functions. These meetings and accompanying programs, except the May banquet, are held at 6:30 p.m. at West Albany Firehouse (Station #1), 113 Sand Creek Road, Albany, New York. Visit our website at http://www.adk-albany.org/ for map and directions and more information.